SRB Property Management are delighted to offer for sale this newly refurbished two bedroom maisonette. 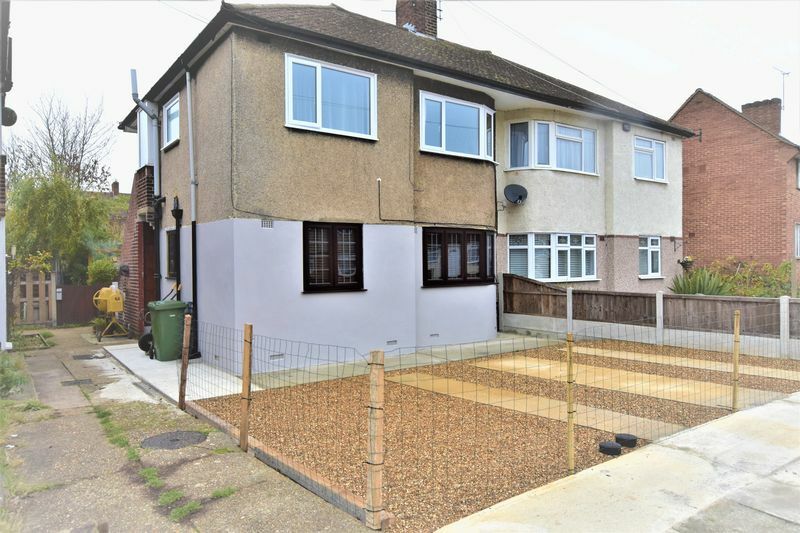 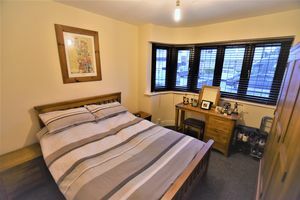 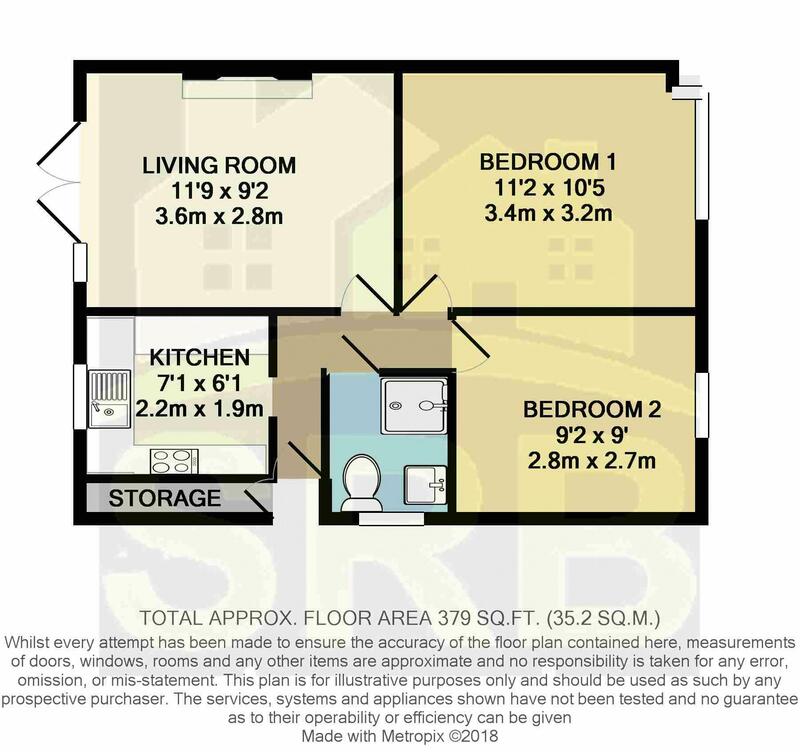 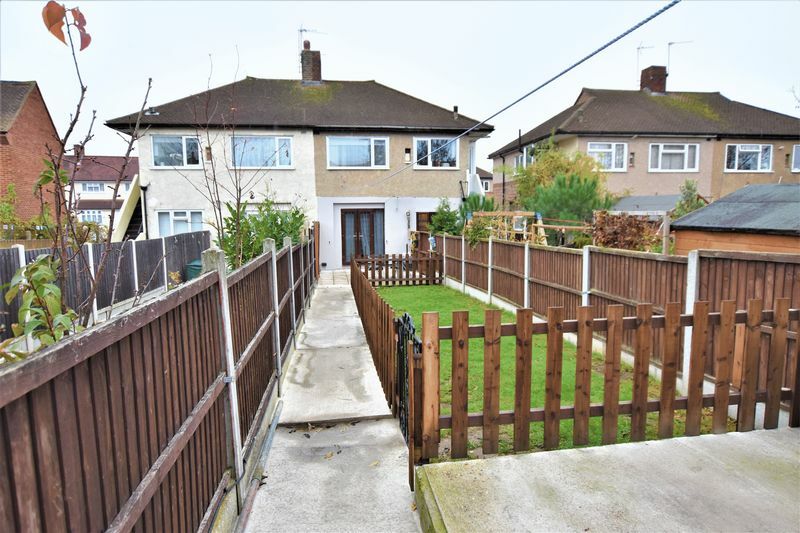 The property is situated within walking distance of collier row high street with its direct transport links to Romford Town Centre and its Main line station. 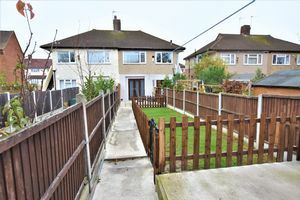 This property has been finished to a high standard and wants for nothing making it ideal for that first time buyer or small family, with its own entrance door to the side elevation leading to the entrance hall you will find a fully fitted modern kitchen, a modern family shower room, spacious living room and two double bedrooms all of which are decorated in neutral modern colours with newly fitted carpet, the rear garden which is accessed via french doors in the family living room has been well maintained and houses a good sized shed to the rear with electric, the front garden has recently been landscaped to accommodate off street parking should you wish (stpp). With double glazing and gas central heating throughout this property is ready to move into and one not to be missed, offered to the market at a guide price of £260,000.... Council Tax Band B EPC rating D, Peppercorn Lease with 919 years remaining & share of the freehold. 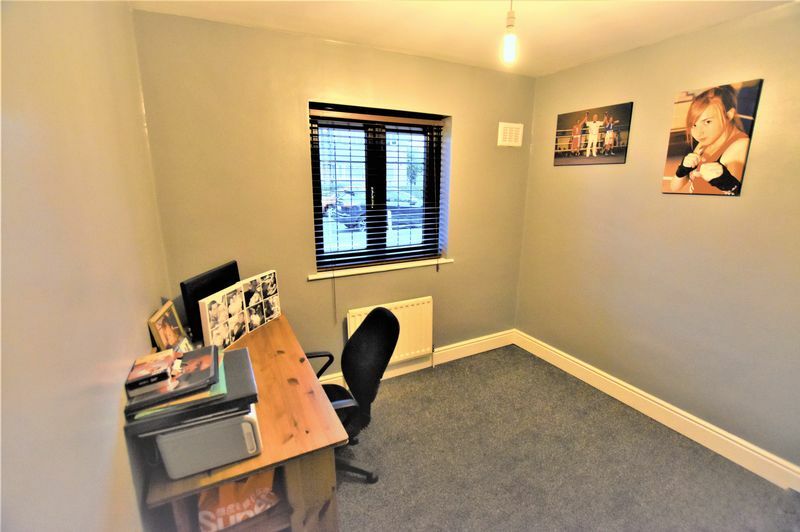 VIEWING BY APPOINTMENT ONLY. 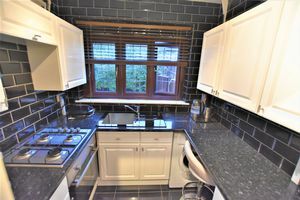 White Gloss base level and eye level units, black worktops, fitted oven and hob, sink and drainer, fully tiled walls and floor and breakfast bar. 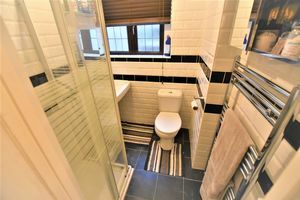 Space for washing machine. 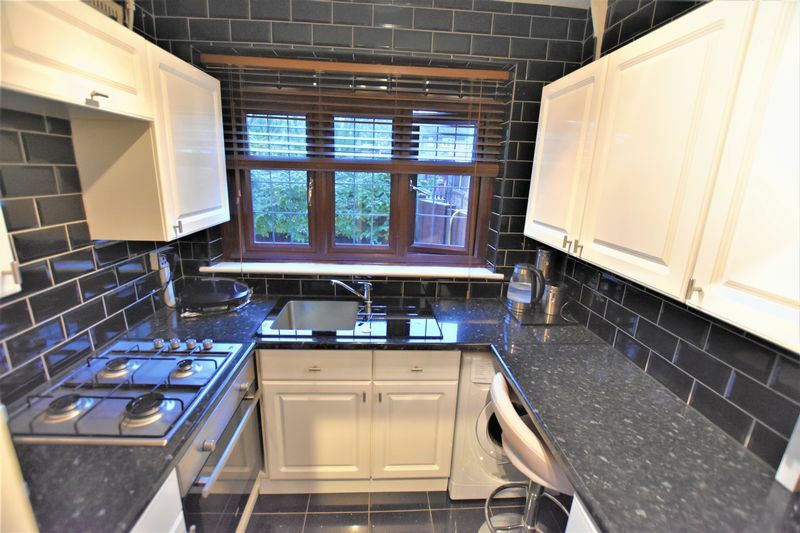 Double glazed window. 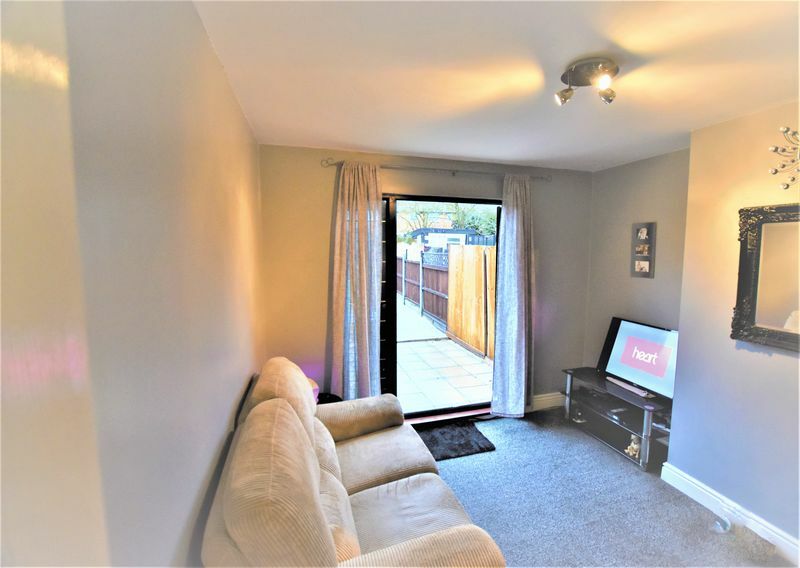 Newly fitted grey carpet, french doors leading to patio/garden, central ceiling spotlight. 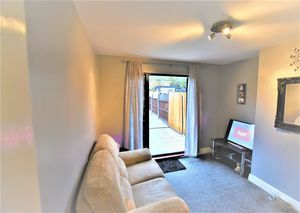 Bay window to the front of the property, central light, newly fitted grey carpet, radiator under window, neutral decor. 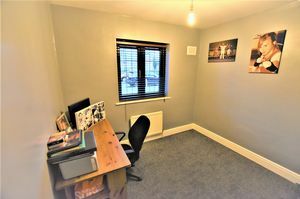 Newly fitted grey carpet, window to front of the property, radiator underneath window with central light. 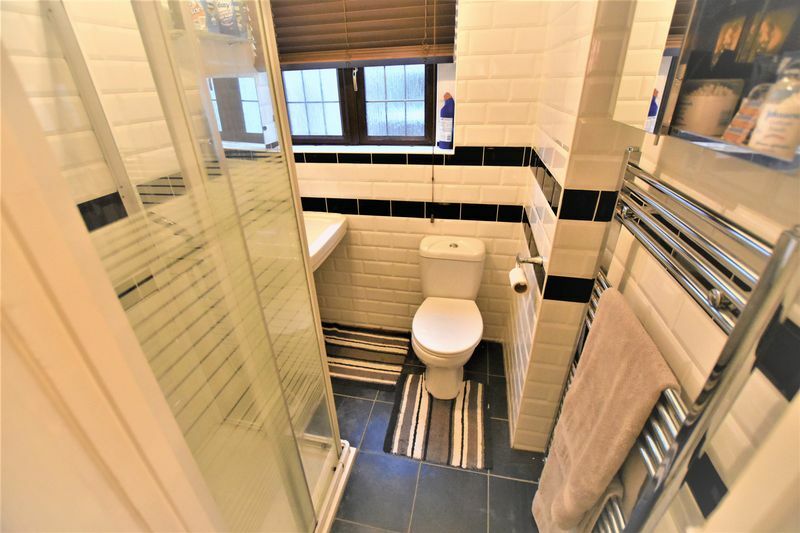 Fully tiled bathroom with walk in shower, white basin & WC, chrome heated tail rail, double glazed window to the side of the property, central ceiling light. 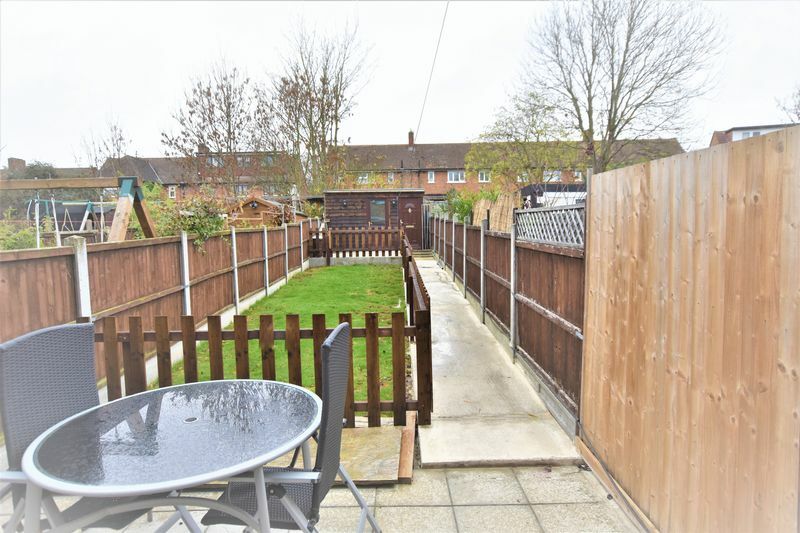 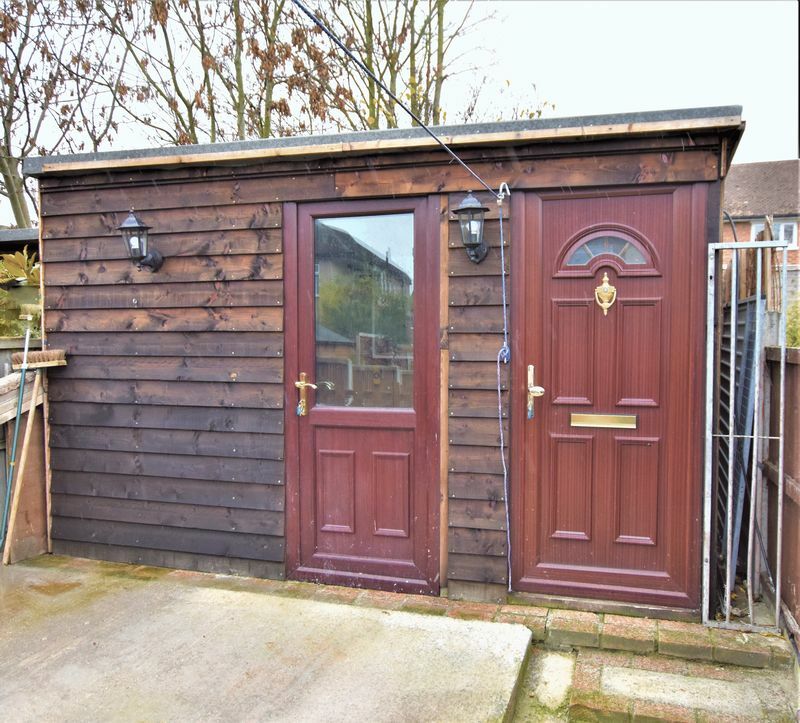 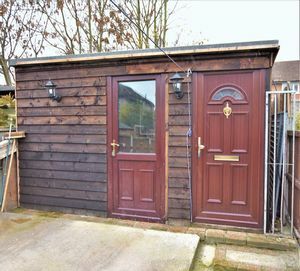 Large garden with patio, fenced off lawn area, shed with running electric to the rear, side entrance to the garden from the side, fenced all around.